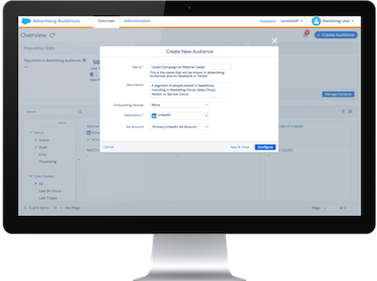 Marketing Cloud January 2019 Release is Live! Marketing Cloud October 2018 Release Is Live! Marketing Cloud June 2018 Release Is Live! 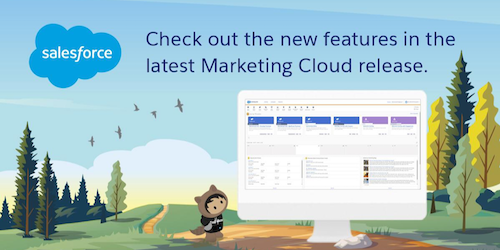 Marketing Cloud April 2018 Release is Live!